Anyone who wants to know how to become a charter fishing captain can go about it in one of two ways. The first is, he can buy himself a boat (unfortunately, women are seldom accepted in this kind of job, as this is still regarded as a male-dominated field) and declare himself captain of it. He can then open a charter fishing schooner operating off a pier that he rents by the month, and thus make a living at it. Thats how to become a charter fishing captain the easy way. Far-fetched as it may appear, thats how a number of charter fishing captains operate these days; caveat emptor as far as a qualified captain or an enjoyable fishing experience, as many unsatisfied fishermen can attest. A better method to uphold charter fishing captain regulations is to apply for licensure through the U.S. Coast Guard. Even though, as just demonstrated, commercial fishing boat captains, particularly those who run charters, need not display licensure, a mariner looking to be paid the salary and entitlements of a captain must be registered and licensed. His salary can thus be federally mandated, and he can be paid at least something of what he's worth; after all, he's now a licensed charter fishing boat captain. 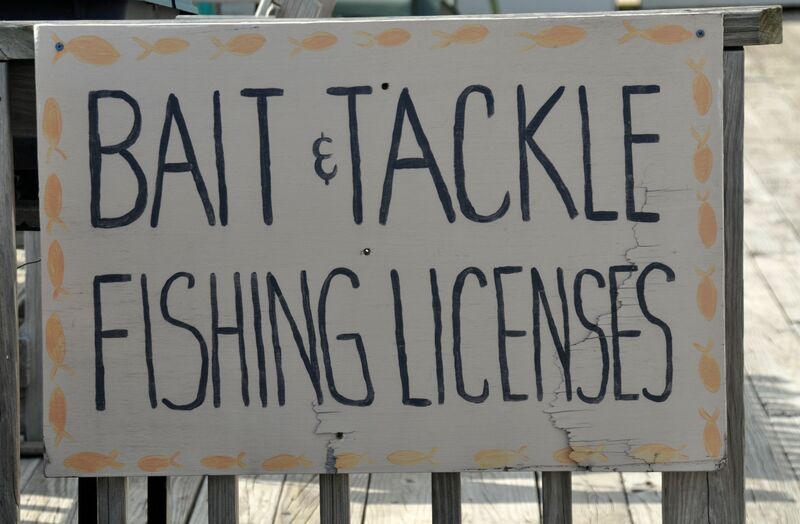 Charter fishing captain regulations indicate that this licensure is not like getting a car license; one does not drive a boat around a speedway while a man with a clipboard checks off correct or incorrect moves. It is determined by time applicants to the Coast Guard must prove 360 days time on the water, with at least four hours per day, documented, and recorded as a documented time span, within the last five years. The documentation needs to be authenticated in some manner, so its best to do ones training under an actual boat captain (and its also best if he's licensed, and can document his licensure as well). The good part of this is that one doesn't have to be captaining all the time at sea deckhand, cook or even scullery maid is getting sea-time, without regard given to their actual maritime duties. A poker dealer on a gambling boat can obtain the sea-time to be a captain if he so desires. The Coast Guard does mandate three character references (preferably from boat captains), and all the documentation is checked by the Federal Government. With that filter in place, its difficult to obtain a license unless ones references are genuine maritime professionals captains, commercial fishermen or even those who participate in sailing races are the best sources. After a thorough background check (including fingerprinting), one has to pass maritime tests on safety and deck procedures, navigational problems (one had better be handy with triangulation and the slide rules used on maps) and the rules of the road in navigation. Coursework is offered through various maritime education facilities, at between $1000 and $2000 dollars, and the actual license is approximately $250. And now, one is finally a licensed charter fishing boat captain. What should a licensed captain know, and do? As must be clear by now, nothing speaks louder than experience, and a captain who has worked numerous vessels, with several years of experience behind him, stands a better hiring chance than a novice. He should be able to organize, provide gear, provide food and facilities onboard, handle a boat expertly, and be familiar with onboard electronics (there are now GPS charting electronics on board most ships, as well as fish-finding sonar and computer navigational systems). The captain job opportunities are usually manifold, and many can be found online at such sites as boatcaptainsonline.com, which has a large section of Captains for Hire. These, in brief, are some of the experiences one can look forward to when discovering how to become a charter fishing captain.